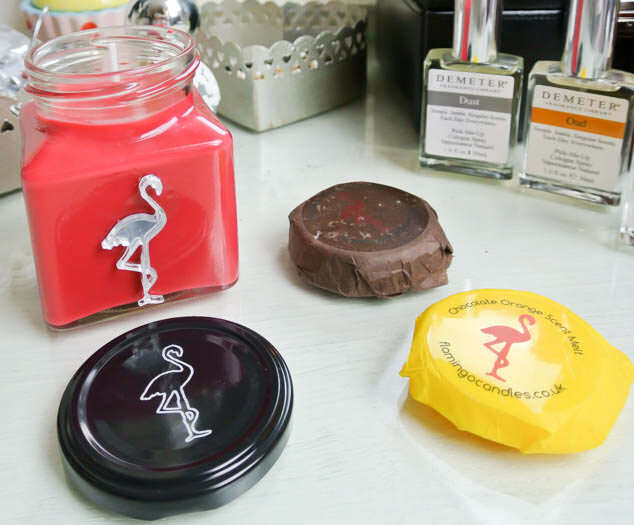 Flamingo Candles are some of my favourite candles to have out on display with their quirky square jar design and I am excited to try out some of their new Christmas festive scents. I have reviewed some of the candles here before and this time I had their Mulled Wine & Berries Christmas Classic Jar Candle as well as some of their new scent melts in scents Chocolate Orange Christmas Scent Melt and Vanilla & Spice Christmas Scent Melt to try out. I love these new scents, they are so Christmassy. 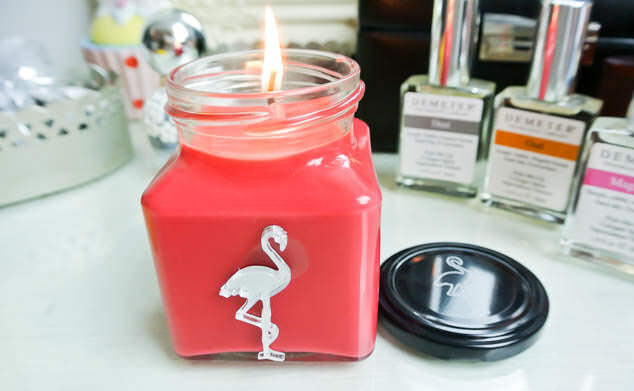 I really like Flamingo Candles Mulled Wine & Berries Christmas Classic Jar Candle scent as although it is a Christmas scent it isn’t overwhelming and is still very fruity, sweet and refreshing. Scents found in this candle include apple, sweet berries, wine, brandy, orange, clove, ginger, cinnamon and vanilla. It’s also a really fun, vibrant rose shade. 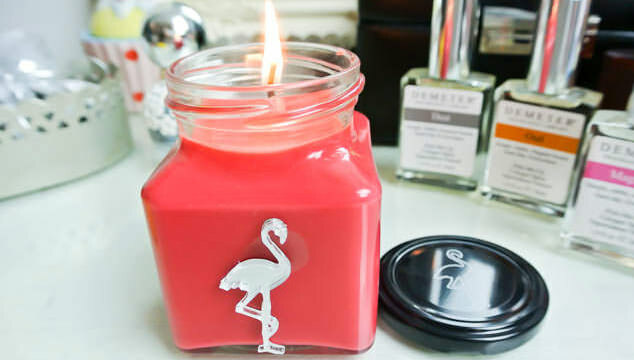 Flamingo Candles are hand poured in Britain and are made with soy beans and natural cotton wicks. 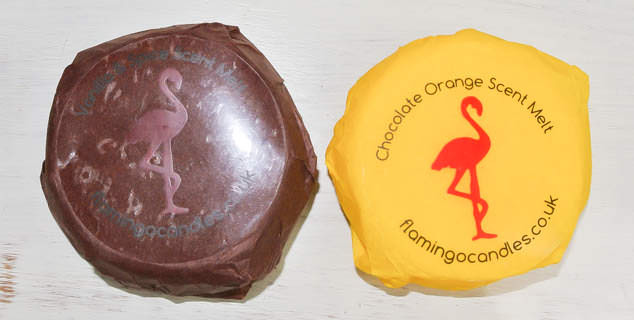 The Flamingo Candles scent melts are a new product to me and have such a great scent that really fill the room. 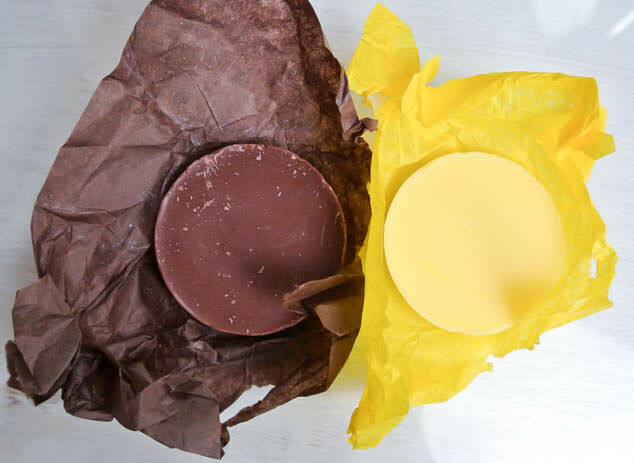 So far my Chocolate Orange Christmas Scent Melt is really sweet and has given off instant fragrance. There is a kick of vanilla to it and it has a really nice off white, white chocolate colour tone so looks nice once melted. The scent melt I haven’t melted yet is the Vanilla & Spice Christmas Scent Melt which has a less pleasant brown colour than the Chocolate Orange melt. It does have a very strong, undeniably Christmas aroma. It does seem to have a far stronger fragrance than the other items. The fragrance in this melt include cinnamon bark and clove buds with supporting notes of tonka bean, Peru balsam, coconut, pineapple and benzoin. What is your favourite festive candle or scent melt this Christmas?